"Dentistry For Children has helped me very much. When I was two years old, I was walking down the stairs of my grandparents' house and I tripped and hit my teeth on the cement. I was in a lot of pain and scared but Dr. Kevin helped me. 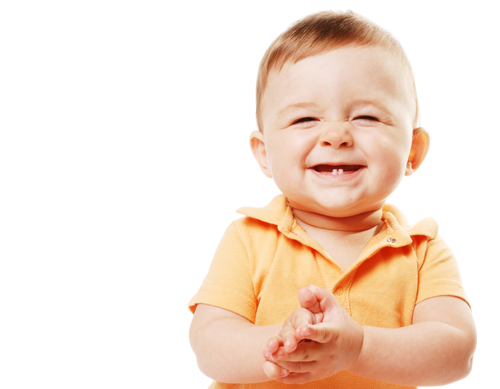 I am very grateful to have the doctors at Dentistry For Children as my doctors. Thank you Dr. Kevin and staff for helping me have a beautiful smile." I bring my daughter here and they're just absolutely wonderful with her. She has Down Syndrome and I've had a lot of trouble with pediatric dentists in Chicago not taking special needs patients for liability reasons. Great dentist that also sees adults -- we get our teeth cleaned together and it makes her feel less stressed. >>Keep reading about Dr. Boyd. 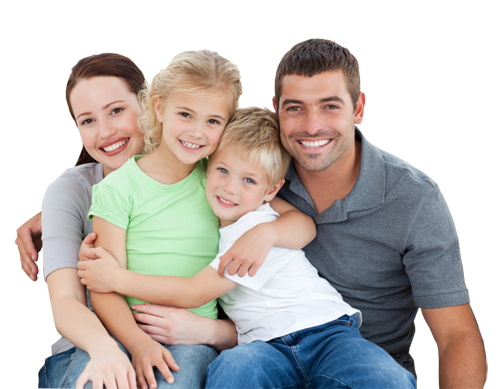 At Dentistry for Children, our professionals are experienced in caring for special needs children as they often require gentler care and a comforting environment. Pediatric dentists receive specialized education, beyond that of dental school, which involves training to care for patients with special needs. Read about how we specialize in caring for children and adults with special needs. 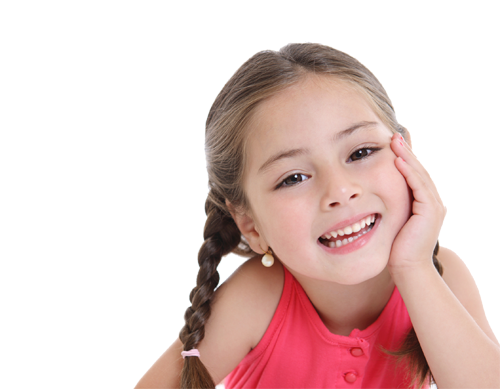 Dentistry for Children and Families provides advanced orthdontic treatment for children in the Lincoln Park area of Chicago. View Dr. Boyd's credentials. Dr. Kevin Boyd is a pediatric dentist with over 20 years of experience. He is recognized as a leading clinician in Chicago for diagnosing and treating interferences to normal growth of the teeth, jaws, and face. He has received specialty training at the University of Iowa and further certification by Gnathos (a prestigious institute of advanced education in orthodontics for growing children). 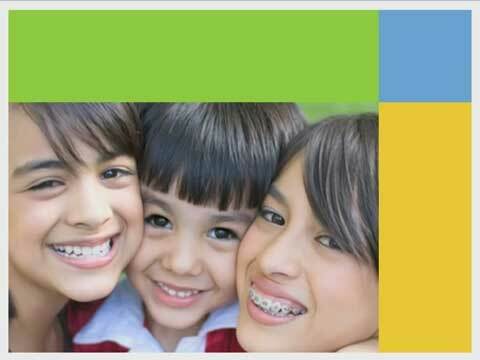 He is a pediatric dentist who is certified in providing orthodontic treatment for children. Read more about Dr. Boyd, Chicago pediatric dentist.